Embrace your inner Ariel with See through Sea’s Mermaid Experience. 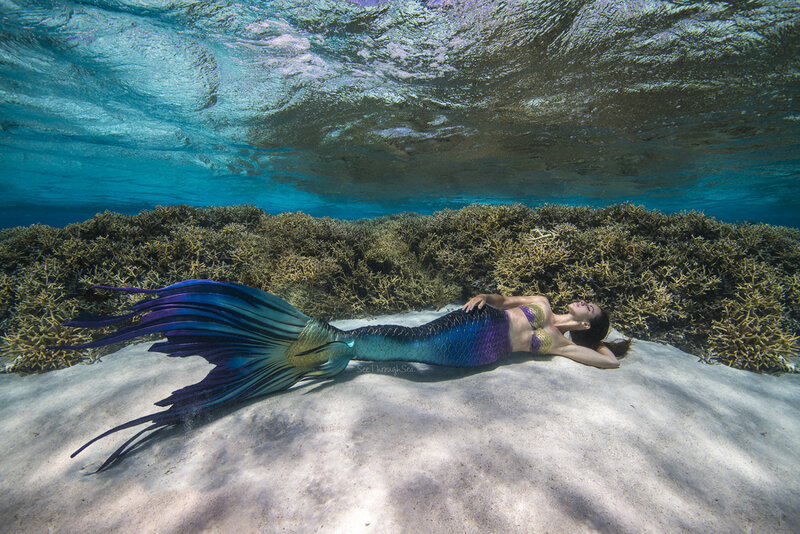 This Hawaii-based company offers guests three underwater photo shoots where they get all gussied up in mermaid gear and hop into the stunning waters off of Kona on Hawaii’s Big Island. During weeklong events guests are photographed among white sandy bays, vibrant cauliflower coral reef gardens and dramatic lava tube caverns. “Each event is designed to help facilitate our client’s mermaid dreams coming true and also incorporates elements of education about oceanic wildlife and conservation,” says Alicia Ward, co-owner of See Through Sea. As if that wasn’t cool enough, along the way it’s not uncommon to see tropical fish, turtles, manta rays and dolphins. Sometimes, if you’re lucky, you’ll even spot whales on the boat ride over. The photos and video you take back home are real keepsakes and a portion of the proceeds are donated to oceanic conservation efforts and marine life research foundations. Rome Cavalalieri offers gladiator training that is part history lesson and part hands-on combat. In other words, it’s your chance learn ancient battle techniques Russell Crowe-style and burn some calories at the same time. Before the lesson, you learn the importance of the ancient Romans and what a day in the life of a gladiator would be like. By the end of it, you’ll be wielding a wooden sword and competing with your friends and family. 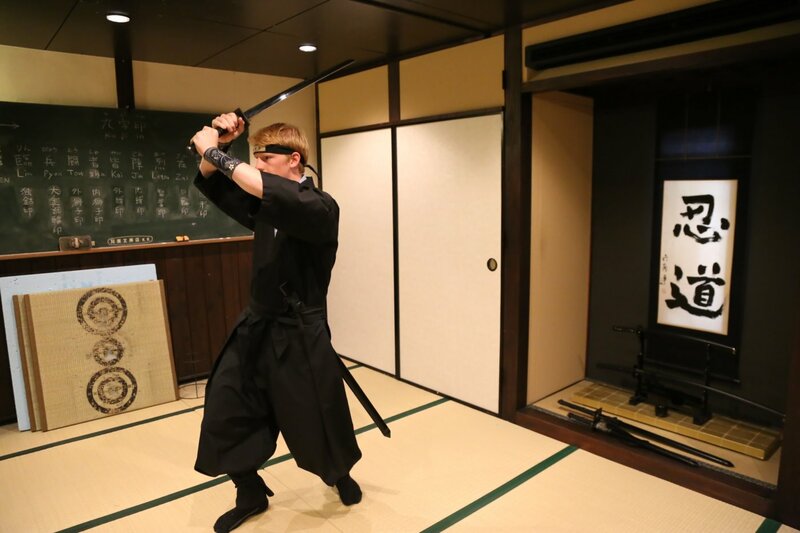 If you really want the scoop on what it’s like to be a ninja, sign yourself up for the Tokyo Ninja Experience. It all begins with some quiet time via a meditation session. Next, it’s time to look the part by donning traditional ninja gear and learn kujikiri, a series of nine symbolic hand gestures meant to enhance the senses and create mental strength. Post training session you will get to check out authentic ninja weapons, visit temples and ninja museums. There’s also the Ninja Dojo Experience where you’ll learn proper breathing and walking techniques and how to use ninja swords, blow darts and ninja stars. Plus there’s pyrotechnics involved. “Ninjas are a fascinating combination of espionage and traditional Japanese culture and this program is a great hands-on way to immerse kids and adults in that,” says Elizabeth Jao, Japan specialist with Audley Travel, a travel agency which arranges customizes tours around the world. Take over the controls of an ICON A5, a two-seater amphibious plane that looks like something out of a James Bond movie. This innovative two-seater was built specifically for non-pilots in mind. That said, even a novice can learn to fly it in less than 30 hours. In fact, mastering water takeoffs and landings typically only takes about a half hour. So your lofty dream of becoming a rockstar didn’t quite pan out? No worries, you still have a chance to sing on stage in the live music capital of the world. 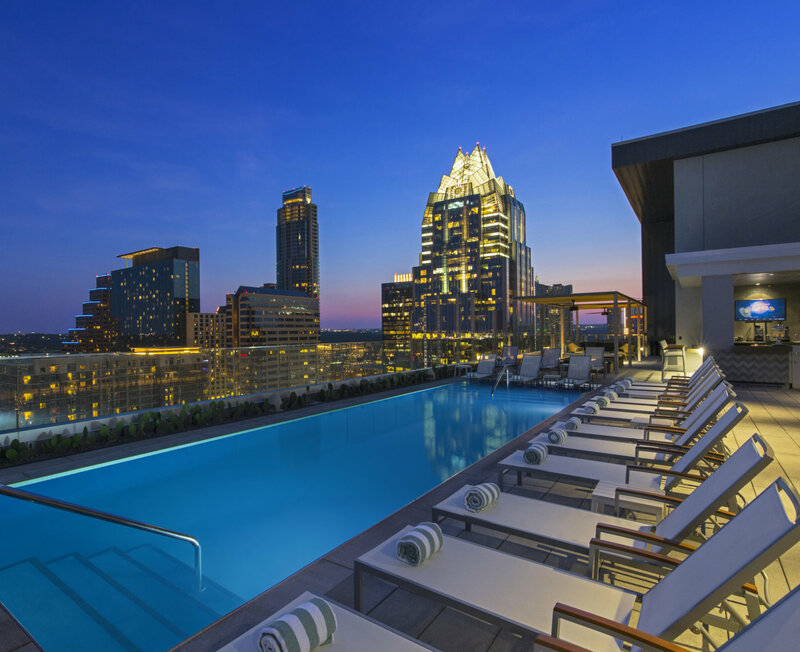 Guests at Westin Austin Downtown can book a Guitar Rockstar package that includes a private rooftop guitar lesson with a local musician, VIP access to legendary blues clubs and the opportunity to play live with at one of Austin’s famous music venues where many of the city’s best musicians have played before. Plus, you will have a guitar provided for you during your stay and a customized tour of Austin’s most musical spots. Inspired by Katniss Everdeen’s epic archery skills in The Hunger Games, the Archery District is a place to bump up your own archery cred. It’s survival-style combat that rolls paintball, dodegball and traditional archery all into one. Don’t worry, though the arrows are foam tipped.